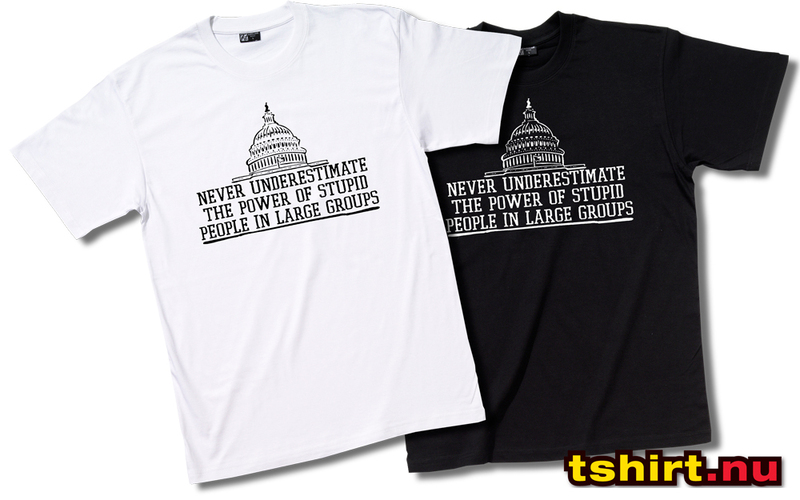 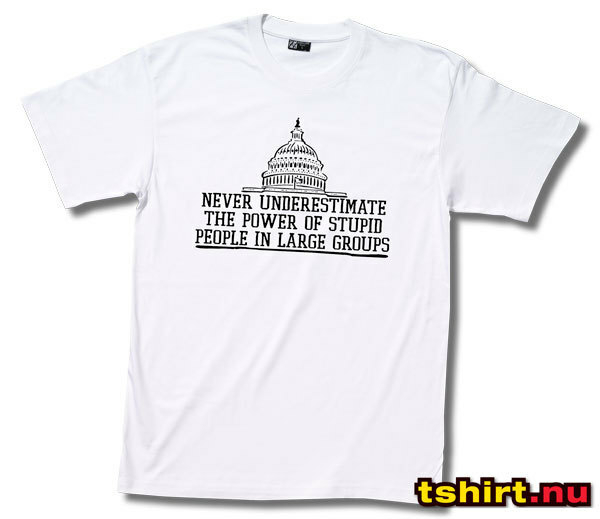 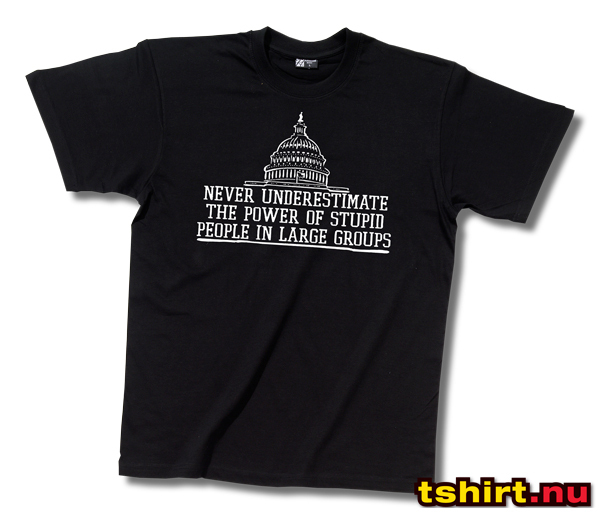 Hem / Startsida / T-shirt med tryck / Never underestimate the power of stupid people in large groups! 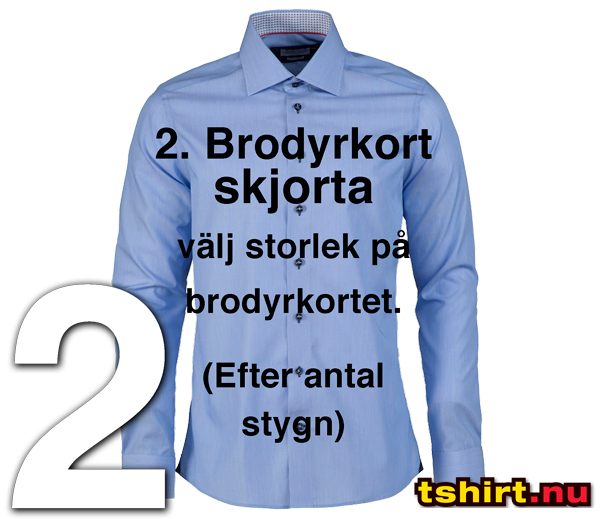 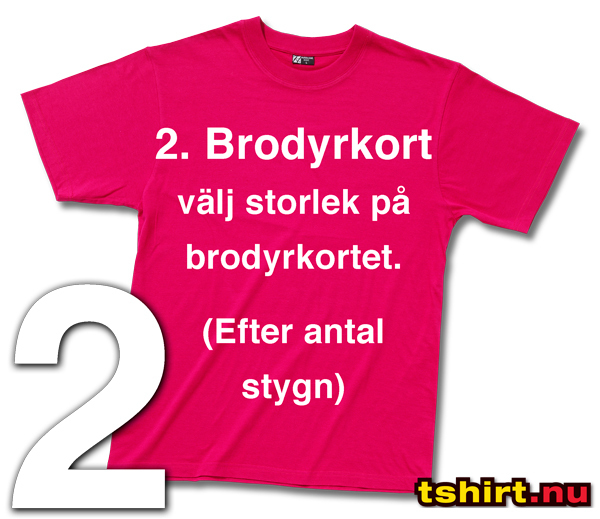 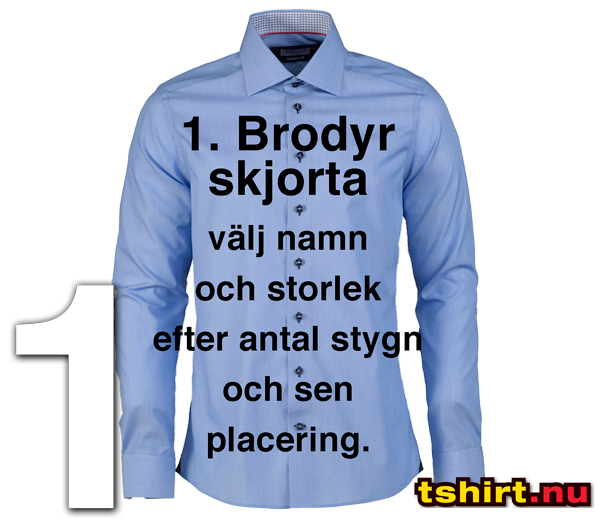 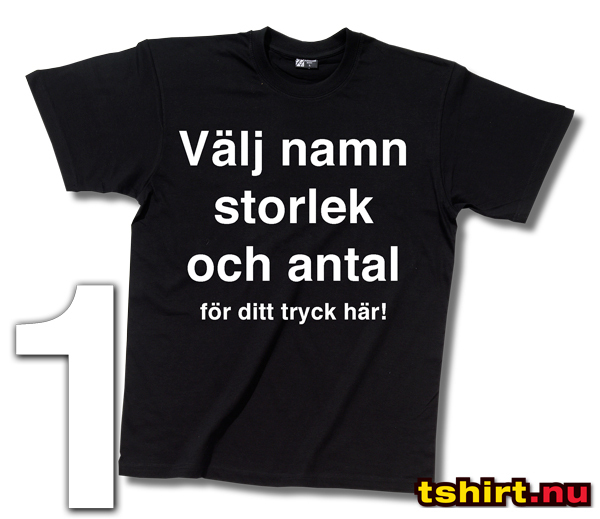 Svart eller vit T-shirt med tryck! 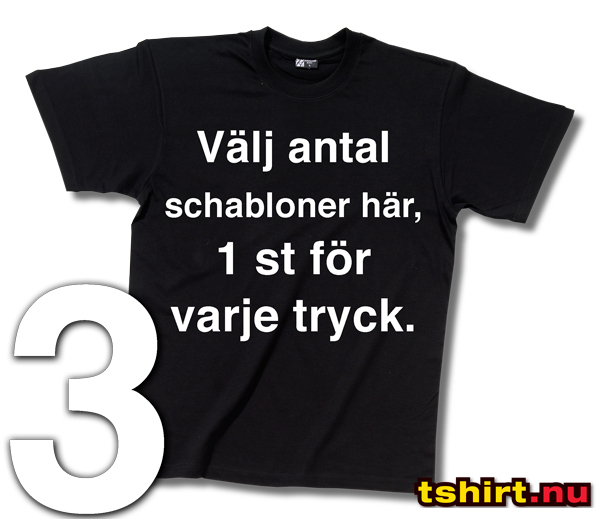 Svart T-shirt med vitt tryck eller vit T-shirt med svart tryck!